"From Beaumont, Texas originally, Barbara Mauritz was born into a very musical family that claims Gypsy blood. At the age of four she began playing piano and at fifteen started playing in the local clubs. There she met artists like Edgar and Johnny Winter and Janis Joplin, the latter being a close friend of Barbara's sister. A year later, Barbara moved first to Houston, where she opened for Lightning Hopkins and The American Blues, and then New Orleans. Around this time she started playing guitar and composing songs, but it wasn't long before the attractive "new sounds" coming out from California led her to settle in San Francisco. 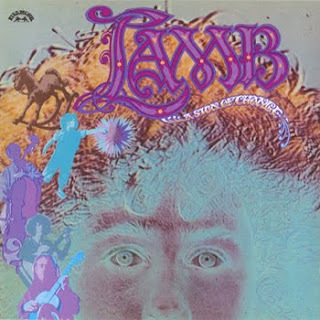 There she formed Lamb with Bob Swanson and after being spotted by producer David Rubinson, got to open for CSN & Y at the Winterland for four nights. Suitably impressed, Bill Graham took Lamb under his wing. 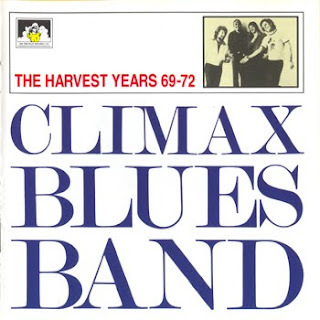 In 1969 their first album for the Fillmore label, A Sign Of Change was released. Still today it has a unique and very distinctive sound, enhanced by the unusual instrumentation: classical guitars, upright bass, cello, flute, oboe and Barbara's beautiful voice. Traveler's Observation, In My Dreams and The Odyssey of Ehram Spickor are real gems of acoustic psych-rock." 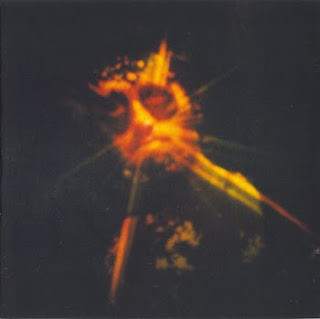 (Fuzz Acid & Flowers"
"First of three albums, this was released 1970, followed by 2nd album Bring Out The Sun, and 3rd album, Cross Between, none of which have yet been available on CD. Great vocals, dreamy folky bluesy jazzy swirl of songs, minor key, classically tinged, very melodic; not too different than Tim Buckley's Blue Afternoon, Lorca, etc. with a little bit of the haunting Jefferson Airplane (Triad, Wooden Ships, Lather, etc,). Very dry production, but Barbara Mauritz's awesome voice and band's acoustic chamber pop attack give this a dreamy otherworldly feel. 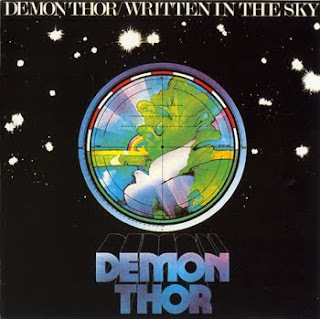 "Essentially the project of British singer/composer/mutli-instrumentalist Tommy Fortman, this second Demon Thor album assembles some sizable Anglo/German/Swiss talent. Guest vocals are handled by Geff Harrison (formerly of I Drive and the legendary Twenty Sixty Six and Then, later with Kin Ping Meh), Peter Bischof (ex-Orange Peel, later with Emergency and Munich) and Gita Walter (don’t know anything about her, but she’s a fine and authoritative rock vocalist). In such illustrious company, Fortman’s own vocals can’t help but seem paltry by comparison, but he’s far from bad, just not in the same league. 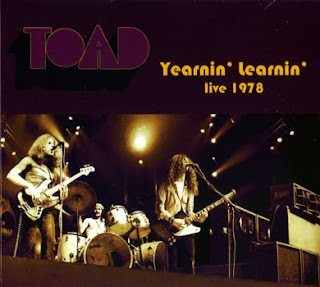 "This previously unreleased live performance by Toad was recorded near Geneva in 1978. As Vic Vergeat is finely accompained by Werner Froehlich and Cosimo Lampis, the gig soars at very high levels of energy. The difference here is that at the time Vergeat was heavily influenced by black music (funky) and all that results in covers like Yearnin’ Learnin’ by Earth Wind & Fire and other funkyish stunts. You also get Tomorrow Blue, the heavy boogie rock in Down to the Bone, and of course Hendrix.The virtuosity and versatility of Vergeat’s guitar come out in full, and this is a must-have for all the fans of Toad as well as of good blues-rock." Not my rip, thanks to original uploader "thewall"